This Spring 2019 exhibit features a sample of some of Florida's most striking and rare calcite specimens from the personal collection of Tom Scott, Ph.D., P.G., Assistant State Geologist Emeritus, Florida Geological Survey. 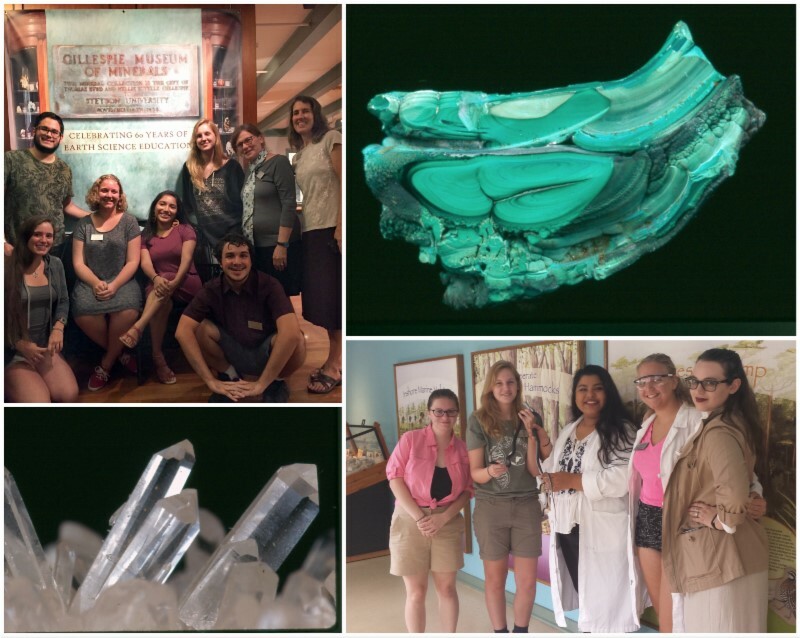 The display provides a unique opportunity to view uncommon specimens of our state’s unofficial mineral, calcite. Dr. Scott has collected from quarries, underwater caves, and limestone seams during his four decades as a professional geologist. From cave pearls to crystal-filled fossils, these natural formations offer a rare perspective on the state’s geologic history. 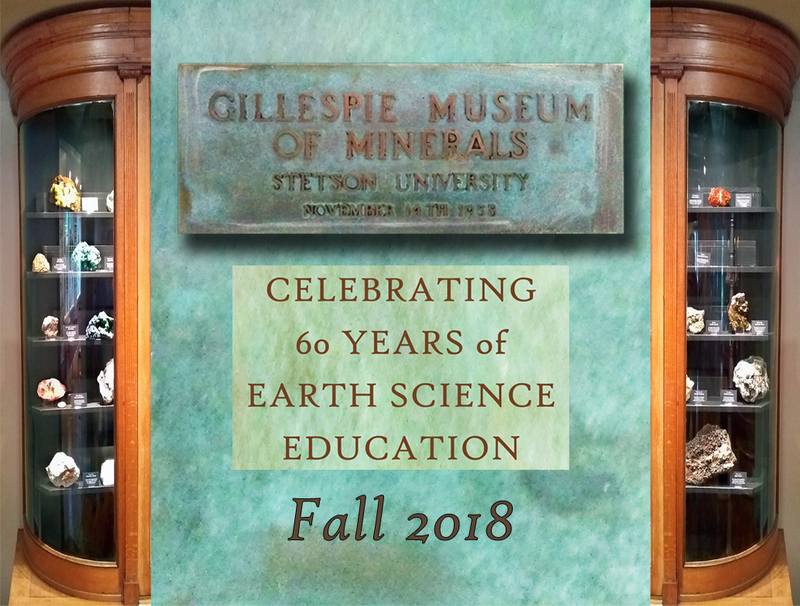 On Thursday, February 21, join three of the state’s renowned geologists, including Dr. Scott, for a Science Cafe to celebrate the official exhibit opening. 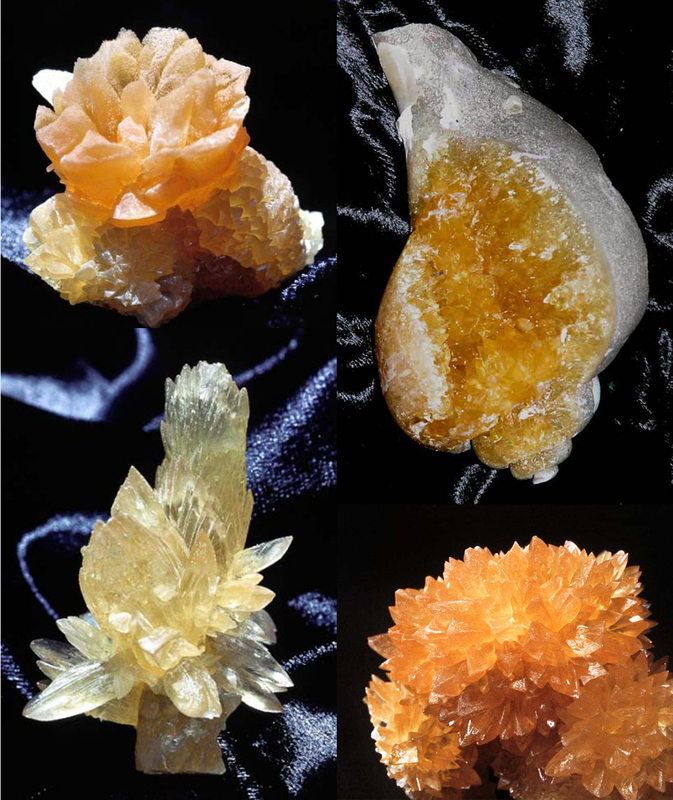 The trio will discuss Florida calcite and the geological processes behind our most common, and most beautiful mineral, as well as their decades of collecting and research. 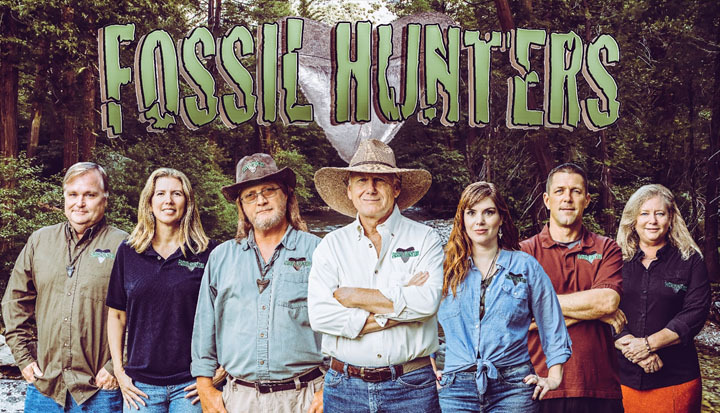 Explore Florida geology and paleontology with the cast of the Fossil Hunters television series. Coming Spring 2019 for a Science Café on February 7 and a Science Saturday on February 9. Happy Birthday to the Gillespie! 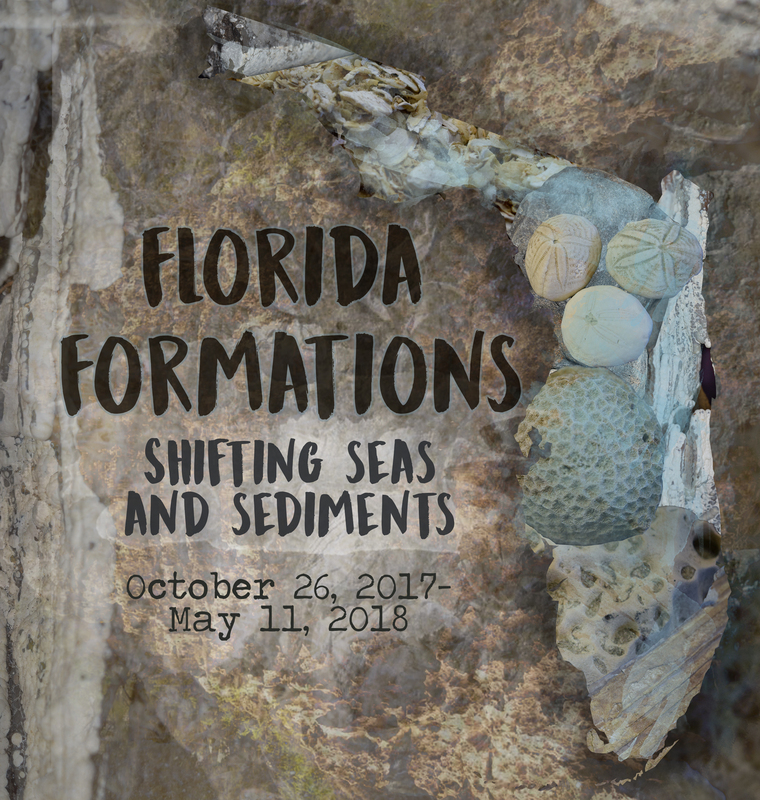 Florida Formations tells the geologic history of the state through its distinctive rock units, an array of ocean-formed carbonate formations, each with a story to tell us about past Florida environments and past climates. This small exhibit was inspired by Nicholas Pearson’s The Seven Archetypal Stones, which explores some of the lessons—geological, historic, cultural and spiritual—of the mineral world. 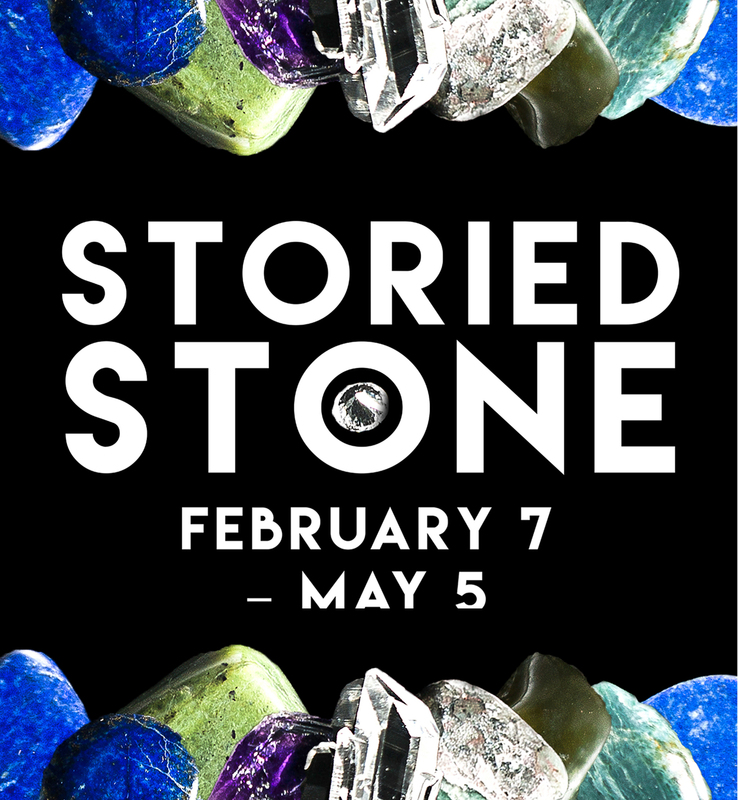 Our small display and a guided walk through the museum’s collections tell a few stories about these seven captivating stones. 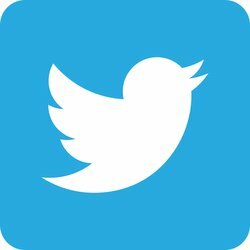 Tuesday through Friday: 10 a.m.-4 p.m. The museum is occasionally open weekday evenings for special events and programs. Saturday: Open once a month for Science Saturday from 10 a.m.-noon. The museum will be closed during 2018-19 academic holidays, including Fall Break (October 4-5); Thanksgiving Weekend (November 21-23); Winter Break (December 15-January 14); and Spring Holidays (March 4-8). Staff may be reached by email (gillespiemuseum@stetson.edu) or phone, 386-822-7330. Closed to visitors May 6 – 31. Thursday & Friday: 11 a.m.-4 p.m.
Closed to visitors in July. Museum will reopen with regular hours for Stetson University Fall Semester in late August. No admissions fee. Donations support educational programming. November 8 - 60th Anniversary Celebration & Opening of new history exhibit, 4-6 p.m.